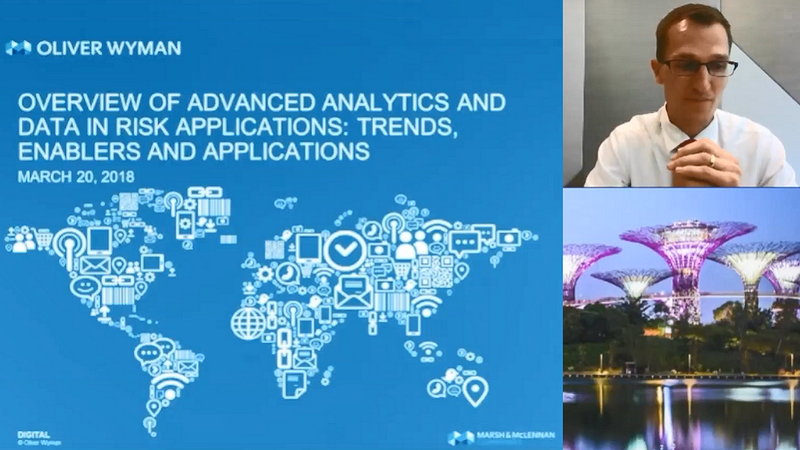 Singapore – The Asian Bankers Association (ABA) invited credit analysts and managers to the webinar on “Advanced Analytics in Risk Management: Trends, Enablers and Applications” held in cooperation with Oliver Wyman – on March 20, 2018. 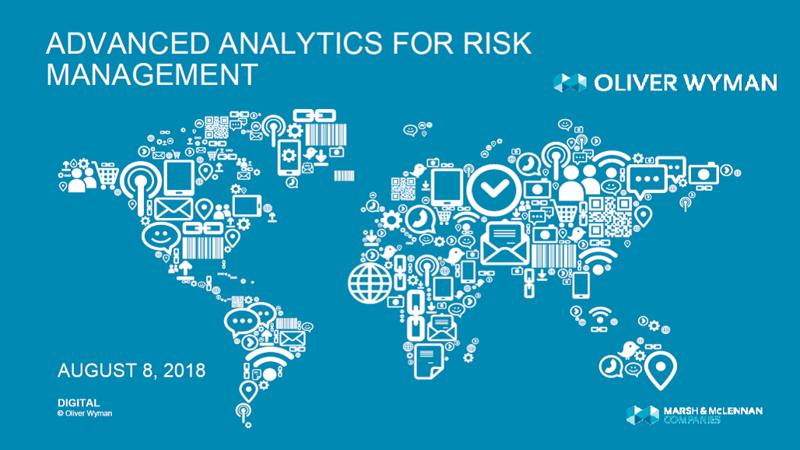 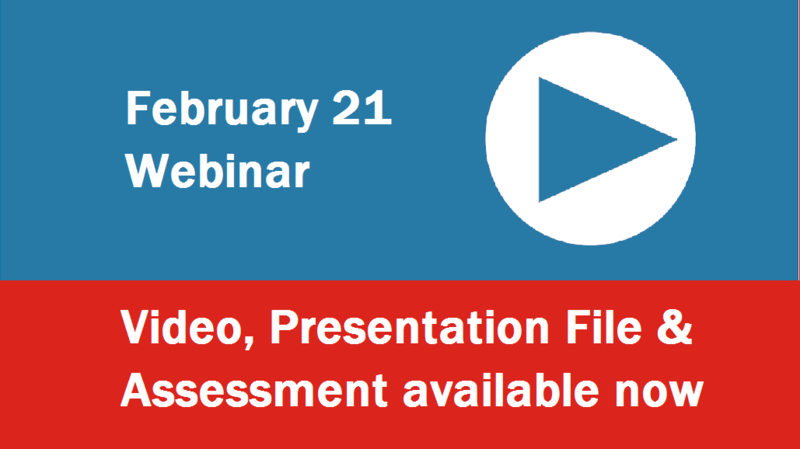 Taipei – The webinar on “Implications for organizations, skills and the role of Chief Risk Officers given technological developments” was held – in cooperation with Oliver Wyman – on February 27, 2018 (4:00pm Singapore time.) 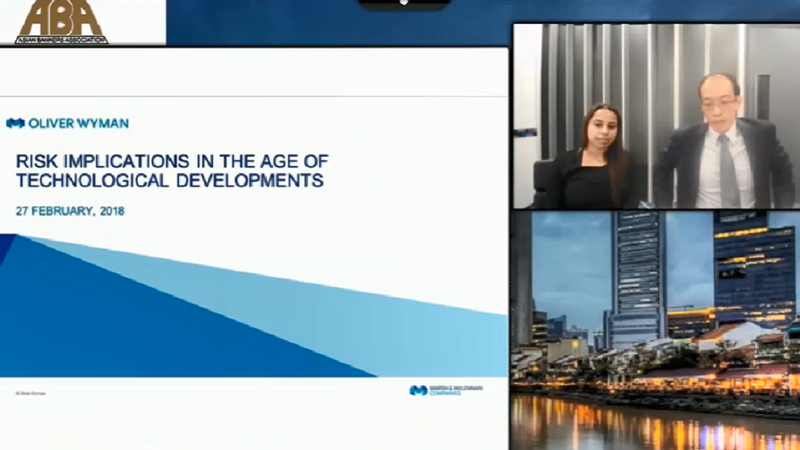 Over 66 bank officers from 15 Asian countries joined the webinar.